Optional extra accessory for the MSGTS900 & MSGTS1300G Chipper. 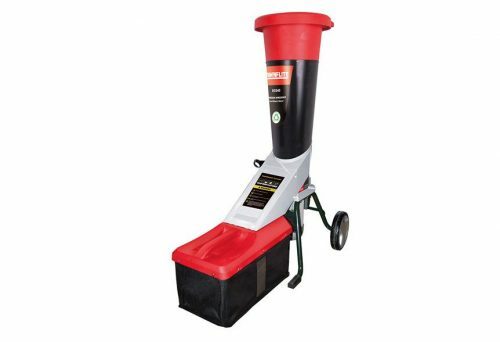 Cut your garden waste down to size and reduce the number of trips to your local tip with the Lawnflite EGS40 electric garden shredder. 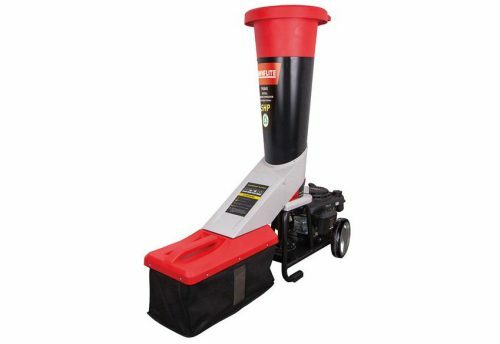 Powered by a 2200 watt electric motor, the shredder features an advanced and unique self-feeding cutting system which reduces down garden debris to a manageable size, producing high volume output without jamming. 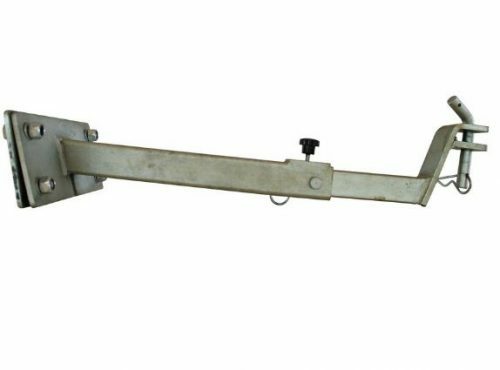 The large infeed top hopper accepts any shape of branches up to 40mm (1½") in diameter, with or without leaves. A rapid blade changing system allows for quick changes when necessary. 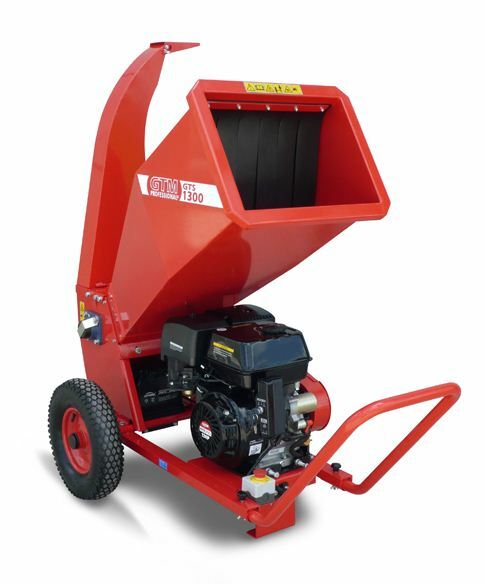 Cut your garden waste down to size and reduce the number of trips to your local tip with the Lawnflite PGS45 petrol garden shredder. 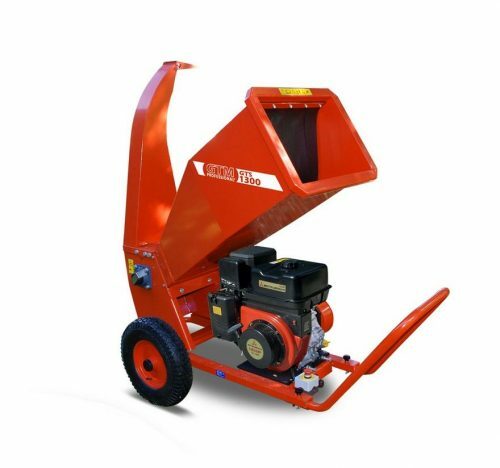 Powered by a Loncin 196cc four-stroke engine, the shredder features an advanced and unique self-feeding cutting system which reduces down garden debris to a manageable size, producing high volume output without jamming. 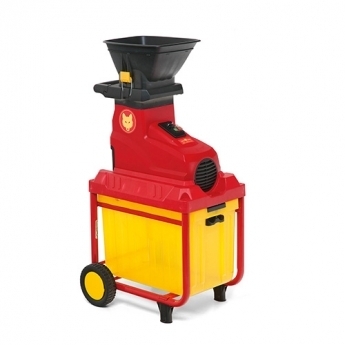 The large infeed top hopper accepts any shape of branches up to 45mm (2") in diameter, with or without leaves. A rapid blade changing system allows for quick changes when necessary. 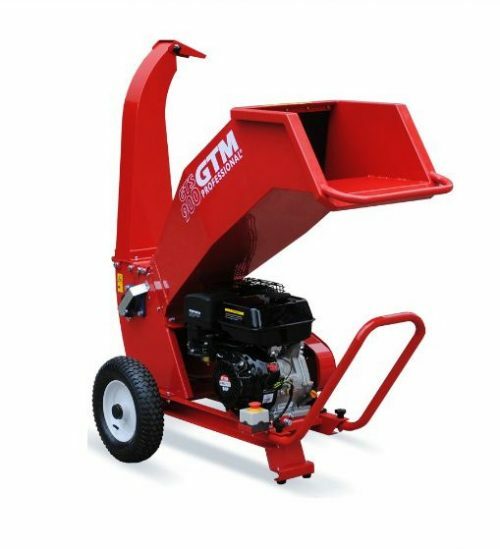 The GTS600 is a powerful petrol driven wood chipper specifically designed for the high demanding private user. The GTS600 has a strong chassis, large wheels and a transport handle which makes this compact machine easily maneuverable through the smallest gates and into those hard to reach areas. Besides comfort, safety is paramount on this machine. Complying with EU CE certifications the opening of the hopper has rubber flaps to prevent any debris flying back out towards the user. 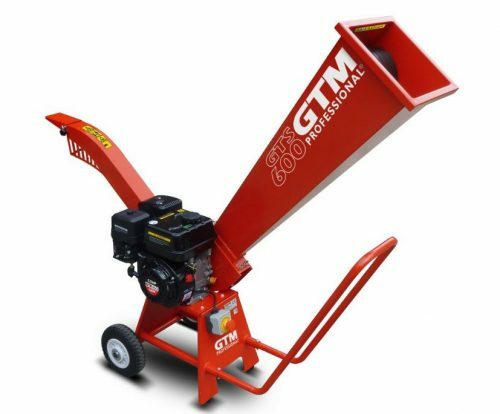 The GTS600M is a powerful wood chipper with Mitsubishi GT600 petrol engine for the discerning individual. 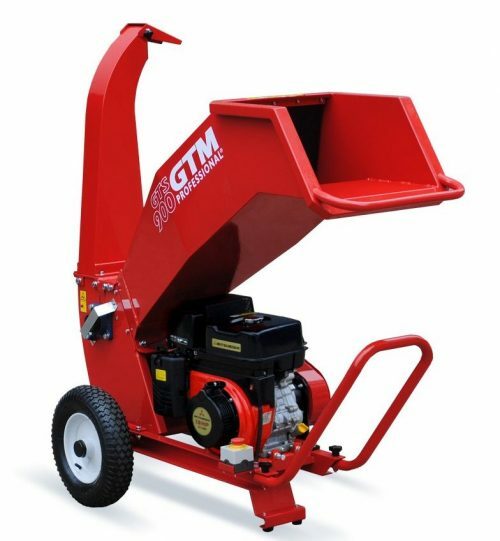 The GTS600M has a sturdy base, large wheels and a transport handle, making the compact machine easy to move and through the narrowest garden opening. In addition to convenience, safety is also at the heart of this wood chipper. For example, the opening of the feed hopper contains rubber flaps that prevent residues of the imported material from coming back. The machine complies with CE standards for safe use. The GTS900 wood chipper is a powerful machine for professional use in the field of tree maintenance, groundscare and forestry. The GTS900 has an extra wide input (40 x 28 cm) for a high working speed. The GTS900M wood chipper is a very strong machine for professional use in the field of tree maintenance, terrain management and forestry. 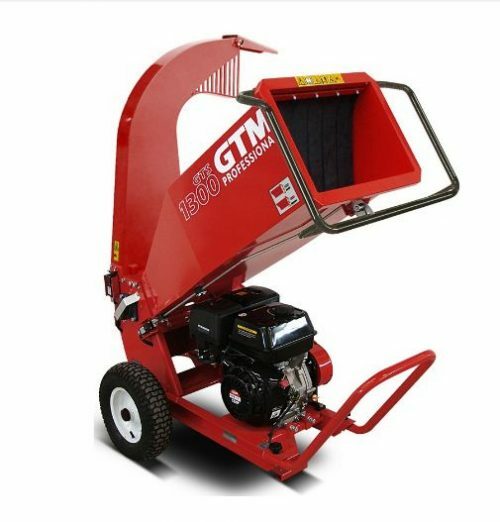 The GTS900M has an extra wide input (40 x 28 cm) for a high working speed. 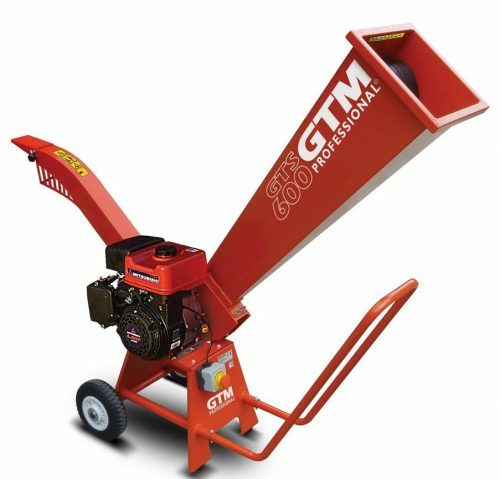 GTM Professional presents the new GTS1300G wood chipper, a powerful machine for professional use in the field of tree maintenance, groundscare and forestry. With the new GTS1300G wood chipper you can shred fresh cut wood with a diameter of maximum 10 cm. For dry wood this is 8 cm. This unique performance is realized by the introduction of PRO blades (special alloy) and optimization of the rotor system. Furthermore, the durable PRO blades last twice as long.